Reading & Eating: Honored to host amazing author Stephanie Danler reviewing the novel Sleepless Nights! Honored to host amazing author Stephanie Danler reviewing the novel Sleepless Nights! #30Authors is an event started by The Book Wheel that connects readers, bloggers, and authors. In it, 30 authors review their favorite recent reads on 30 blogs in 30 days. It takes place annually during the month of September and has been met with incredible support from and success in the literary community. It has also been turned into an anthology, which is currently available on Amazon and all author proceeds go to charity. 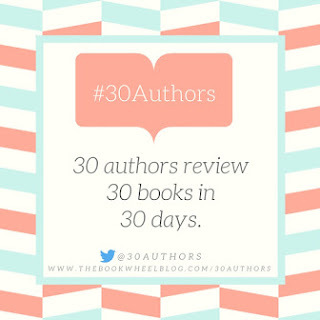 Previous #30Authors contributors include Celeste Ng, Cynthia Bond, Brian Panowich, and M.O. Walsh. 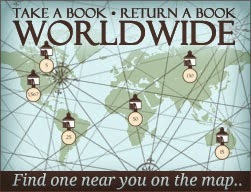 To see this year’s full line-up, thebookwheelblog.com/30authors or follow along on Twitter @30Authors. I bought Sleepless Nights on my first trip to Paris. I was twenty years old, it was February, the sky leaden, and I was passing hours in the Shakespeare and Company bookstore. 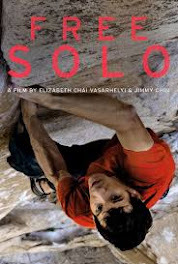 It was the title that sold me - I was suffering from a bit of sleeplessness myself. I consumed the book in two days like it was poetry. Who is the narrator, from what point in time are they speaking? Who are these women she shows us, the maids, neighbors, wives, and mistresses? What to make of this kaleidoscope of landscapes and allegiances? What do these fragments add up to? I had absolutely no idea what it was about. I read it twice more in the decade that followed, the last time – before research for my critical thesis on Hardwick plunged me fully into her biography - just before my thirtieth birthday. I thought I could read it quickly in an afternoon, use it to freshen up my own prose. But it was a different book. 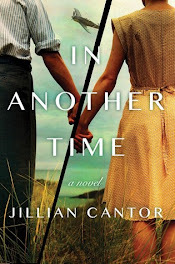 I had to put it down every few pages, occasionally setting it aside for days. Reading some passages felt like walking on broken glass. In a decade of casual re-reading, I had never understood how sad it was. I knew nothing about Hardwick – not her intellectual reputation (formidable), not her volatile marriage to Robert Lowell (infamous), not that she co-founded the New York Review of Books, not her friendships with Mary McCarthy, Hannah Arendt, and virtually every literary celebrity of the mid-twentieth century. Hardwick didn’t make it into the women’s canon, maybe because she wasn’t writing about politics or gender during a politically charged time. She was known for her unflinching book reviews; her fellow writers came to fear them. 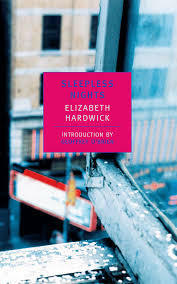 She put out Sleepless Nights, a slim hybrid masterpiece, in 1979, two years after Lowell died. It is part memoir, part collection of anecdotes, part letters to a friend. It is mostly an extended examination of the process of turning our lives into art. What I felt when reading was the sensation of falling. That vertigo is what happens when we remember. The form of the book mimics a sleepless night, where scenes are elliptically and unconsciously connected, where we flutter between what we actually remember and what we pretend to. The book is connected only by the force of Elizabeth’s voice. I picked it up again recently. Somehow the narrator Elizabeth is still removed from Hardwick, despite my knowledge of her life. It stands as near to an author-less autobiography as one can get, reading like a collage of women suffering and triumphant. My own readings, the way that the book has changed in my hands as I have suffered and triumphed, is further proof of how successful it is as a novel, whatever that word may mean. Thank you so much for all of your incredible support of and participation in #30Authors! Despite this being an older book, I've actually never heard of it so I'm looking forward to checking it out (and, of course, Sweetbitter is already on my TBR).